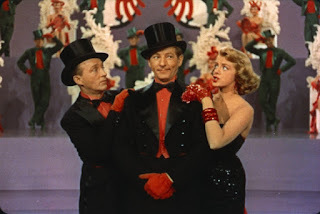 White Christmas is one of my favorite films of all time, and it's a movie I can sit and watch any time of the year... because it's not really a Christmas movie when you really think about it. Also... 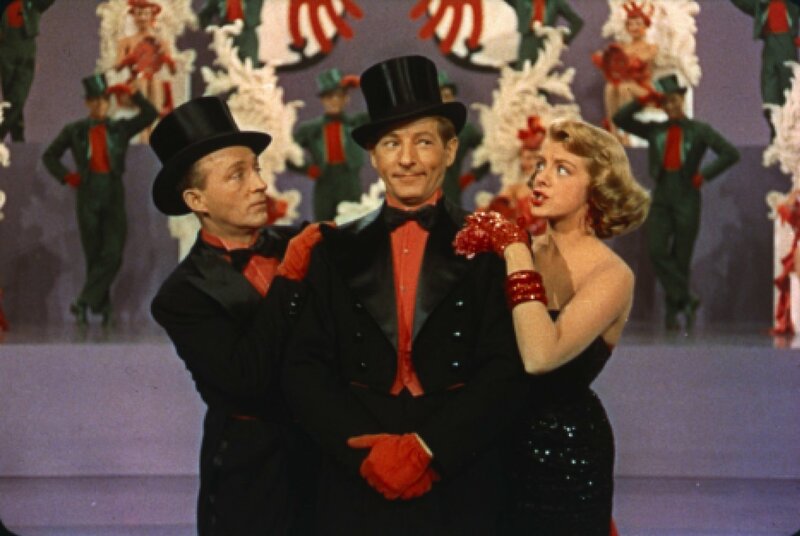 I butcher a holiday classic thanks to my inability to sing! 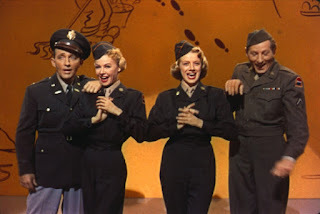 Now for those of you who have never seen it (and why the hell not?! 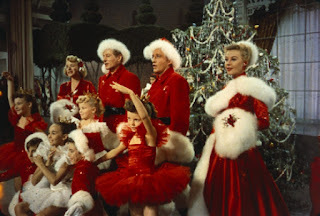 ), White Christmas starts on Christmas Eve 1944, somewhere in Europe, Bob Wallace and Phil Davis (played by Bing Crosby and Danny Kaye respectively) are putting on a performance for their army division while learning their commanding officer General Waverly (played by Dean Jagger) is being relieved of his duties. 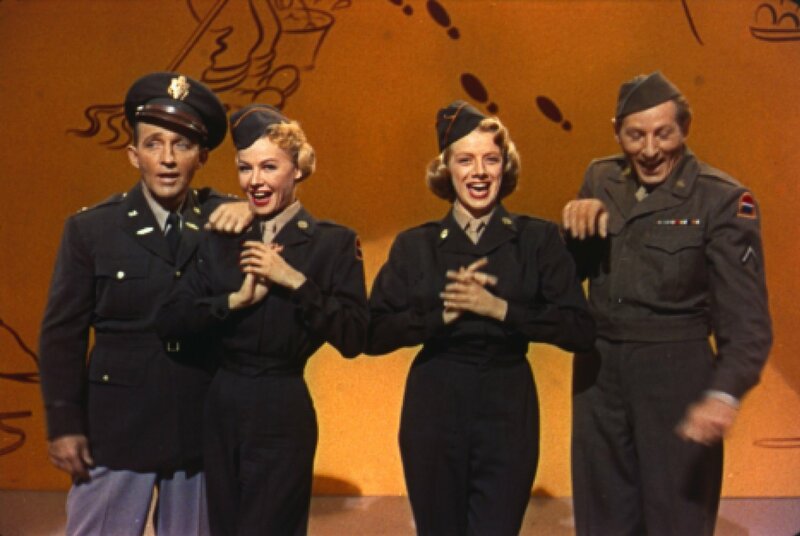 Fast forward till after the war, Bob and Phil have hit it big as performance duo at nightclubs and theaters, they meets the Haynes Sisters (Betty and Judy, played by Rosemary Clooney and Vera-Ellen), and this is where a good part of the story starts to take shape, for you see Bob is a bit of a workaholic and the pace he’s doing is wearing Phil down so he’s hoping he can find a nice girl that maybe they can get a break every now and then. 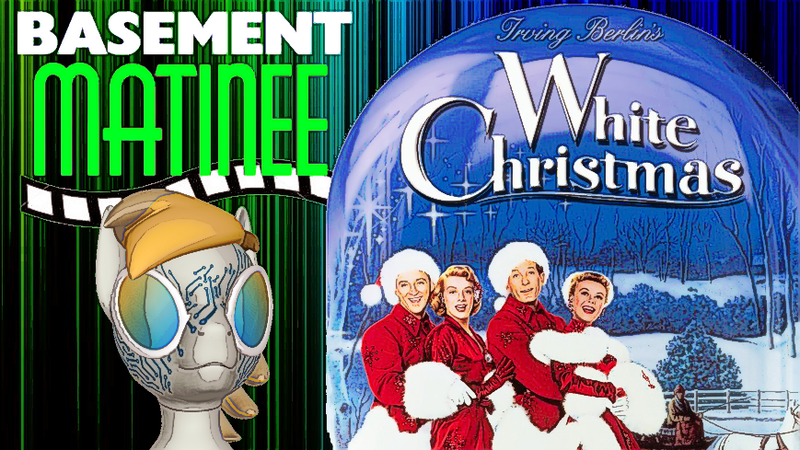 But as I said, this movie isn’t really about ‘Christmas’, it’s about romance and showing someone they are appreciated because of what they have done… and sure that fits the Christmas season, because in the story when the General sees that Bob and Phil brought in every one that was under his command, it’s easily the best gift he could’ve gotten… and yes the ski lodge setting means Christmas is a big enough holiday for it to take place and it ties into the song itself, but take away the song and change of of the date and location, the story and everything with it still holds up. 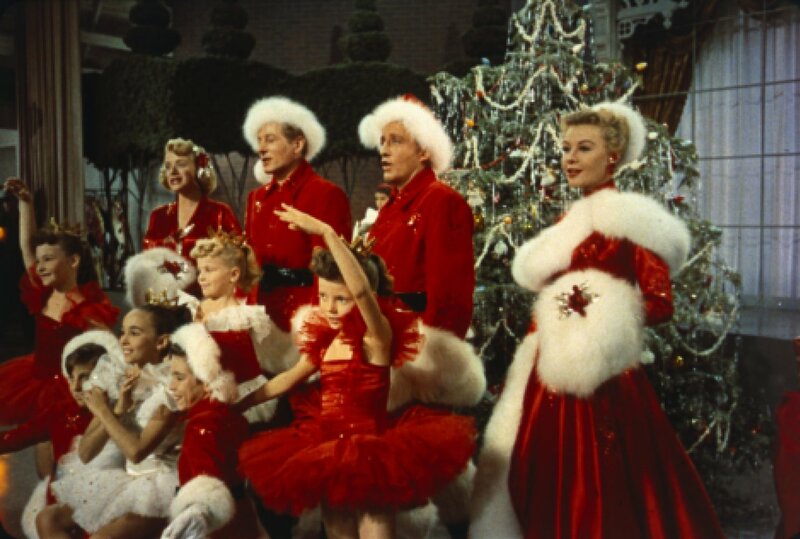 And it’s because of that, I can sit and watch ‘White Christmas’ any time of the year because the story is that adaptable… plus the musical performances, choreography is just freaking great and holds up better than anything we’d see today, because it is presented as being ‘live’ and the performance having to look as flawless as possible while also feeling natural. 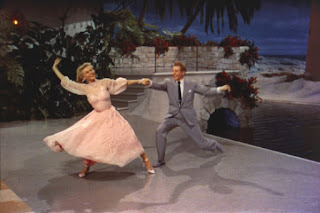 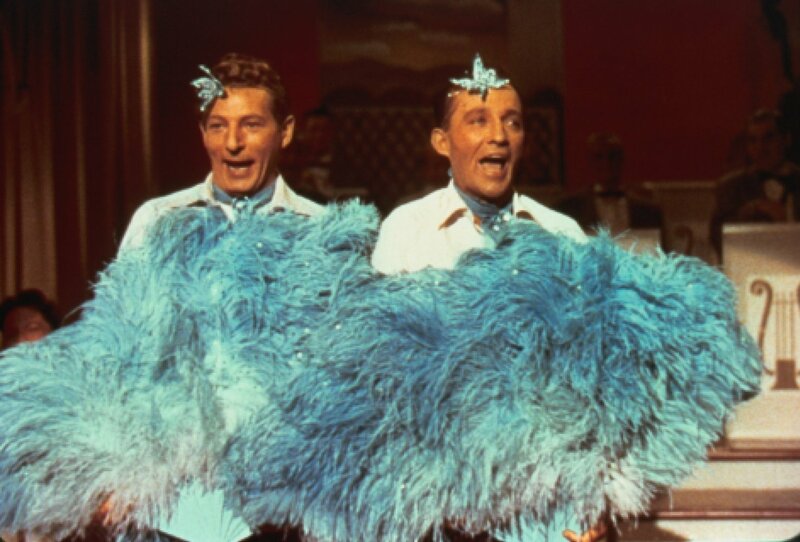 I actually wonder how many hours of rehearsal time went into each time, because the filming it self was somewhere in the fall of 1953 (Between September and November by all things I’ve found) so I winder what the lead up time was because Danny Kaye didn’t join the cast until a few weeks before filming started as a last minute replacement. 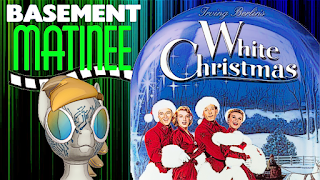 Anyway, I could go on and on, but I highly recommend you all sit down and watch White Christmas, so you can experience it for yourself.